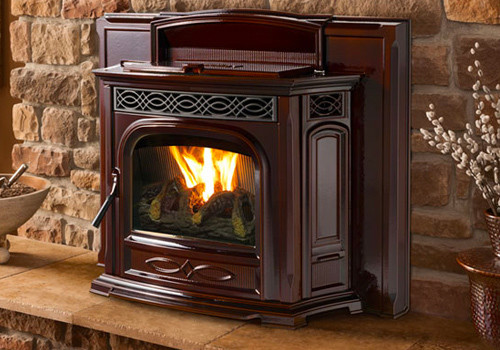 During the cold months of winter, a fireplace is one of the best ways to keep you and your family warm and cozy. Therefore, it is in your best interest to maintain your chimney correctly and regularly so that your fireplace is ready for use when you need it the most. Chimney maintenance is especially important if your fireplace burns wood to create heat. 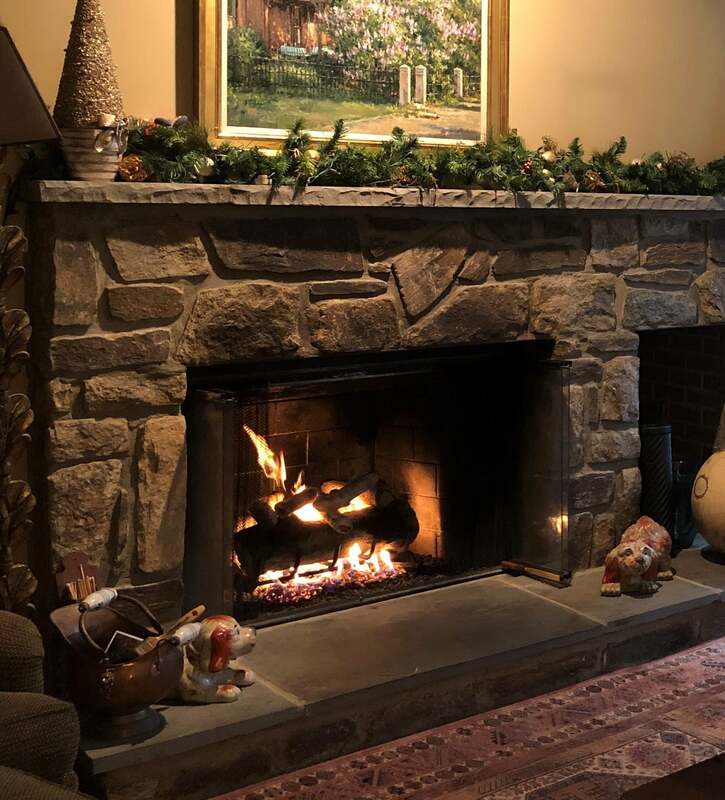 No matter what service you require that pertains to chimneys and fireplaces, All Pro Chimney is the best choice for chimney sweep, chimney repair and fireplace installation in Anne Arundel County, Maryland. Whether you need chimney repair service in Annapolis, Glen Burnie, Jessup or any other part of the county, we will be there. Don’t have a fireplace? 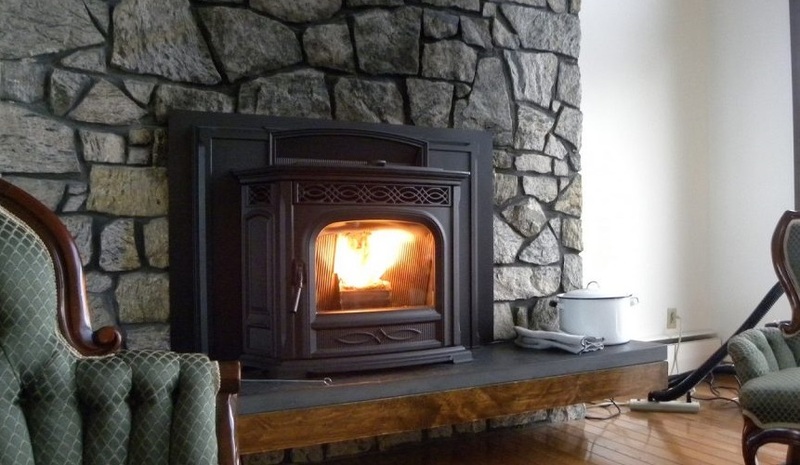 All Pro Chimney Service installs gas fireplaces and wood-burning fireplaces in homes across the region. Whenever you need fireplace installation, fireplace maintenance, chimney repair, chimney sweeping, or stove installation, All Pro Chimney is your go-to provider. The main reason why you should go to All Pro Chimney first is that we provide dependable, professional service at competitive rates. We are a full-service company that treats every customer as if they are our only customer. Personalized service – Owners work directly with clients. Competitive pricing – Services priced to fit within your budget. Dependable Service – We are there on time, every time. Professional Service – We approach every aspect of your project with care. All Pro Chimney Service is the right choice for chimney sweep service in Anne Arundel County. Having your chimney swept and inspected regularly will help you guarantee its safety and longevity. We have the expertise to get the job done safely and speedily. We know how to sweep your chimney. We are flexible to accommodate your schedule, and you can count on us to be on time. During the inspection, our technicians will take photographs and make documentation based on the inspection. As experts, we will be able to answer all of your questions. During the inspection, our technicians will determine what level of cleaning is necessary. If cleaning is needed, there is no need to schedule another appointment because our technician will get the job done on the spot. If no cleaning is necessary, we will only bill you for an inspection. We will also inspect the flue of the chimney for any damage. If our technicians discover any structural damage to the flue or chimney, they will provide an estimate for the cost of repairs on the spot. At the end of the inspection, our technicians will go over the details of the inspection with you. Whether your chimney is missing bricks or has crown damage, All Pro Chimney will be able to repair your chimney so that it’s good as new. If the crown is damaged, this can lead to cracked mortar and bricks during the winter due to the freezing and thawing of water. Therefore, if you suspect an issue with your chimney’s crown, have one of our technicians handle it before the problem worsens. If you want to add an element of warmth to your home, you should have All Pro Chimney install a fireplace or stove in your home. We specialize in fireplaces and stoves that burn wood or gas, and we will allow you to choose from many different brands and masonry finishes. We can also install units of brands that we do not carry. 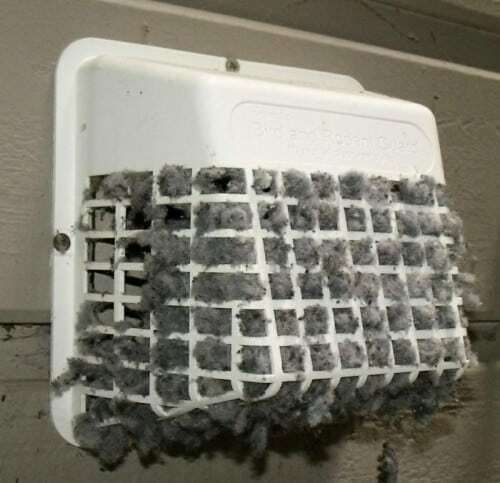 Even though cleaning the dryer vent is an easy chore to forget, it is necessary to clean the dryer vent every year to reduce the chance of fire. 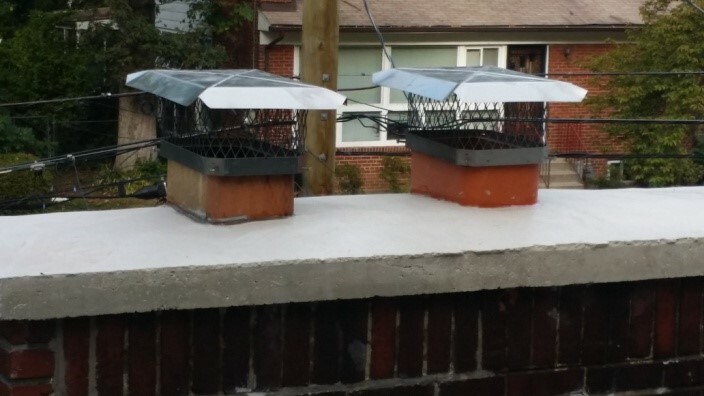 If you don’t like doing this chore, our technicians here at All Pro Chimney will be more than happy to do it for you.